Bahulu roll – just roll with it! 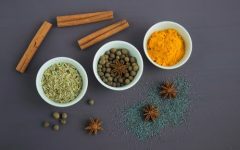 Despite a long and deep history of heritage Malaysian recipes, there is no denying that we are certainly a creative lot when it comes to food. Many foreign dishes have been adapted to suit our local taste buds, ranging from the likes of pandan chiffon cake to chicken soup. 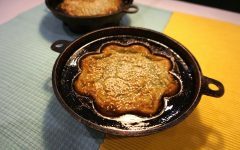 Even a dish as classically American as chocolate chip cookies have become a Malaysian festive season staple, and it’s not unusual to find a hybrid recipe marrying two completely different recipes into one – like the bahulu roll, or bahulu gulung. 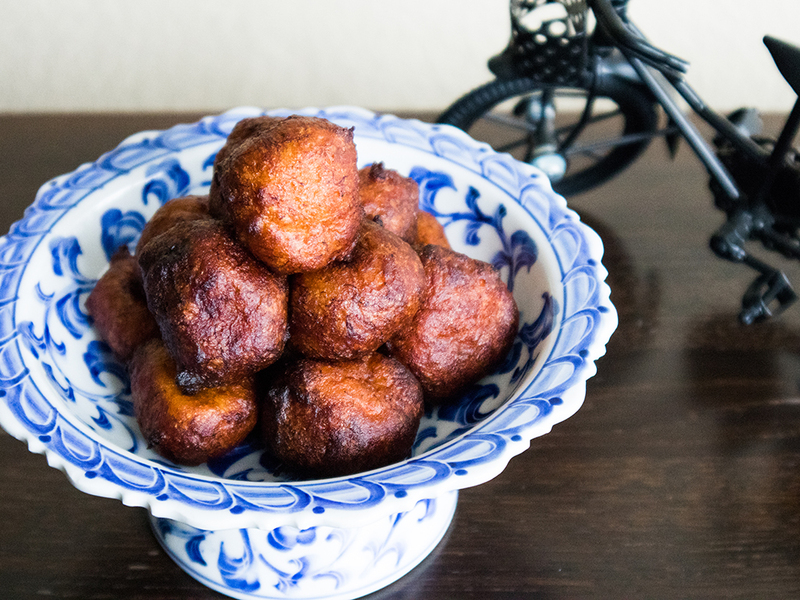 Kuih bahulu is a classic Malaysian cake traditionally made in copper or steel moulds and baked over an open charcoal fire. 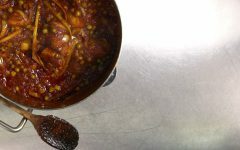 Each cake is small and shaped like a half-opened mangosteen, although fish shapes are also quite common nowadays and modern bakers make bahulu in ovens instead. Crispy on the outside and spongy on the inside, this fluffy mini cake is a must-have during the Aidilfitri season. The Swiss roll has been around since the 1800s and many variations and names for it exists across the globe. Despite being known as a ‘Swiss’ roll, it is believed to have originated in Central Europe, possibly Austria. The Swiss roll travelled great distances to arrive on Malaysian shores and has remained a popular staple in many local bakeries ever since. 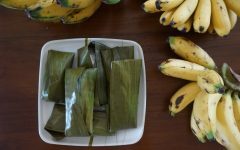 Soft and fluffy, it is typically available in a variety of flavours including pandan, chocolate and vanilla, with jam, kaya, vanilla cream, and even durian filling. It is uncertain when bahulu met Swiss roll exactly, but they formed a quick and fast union and out popped sweet and delicious bahulu roll babies. 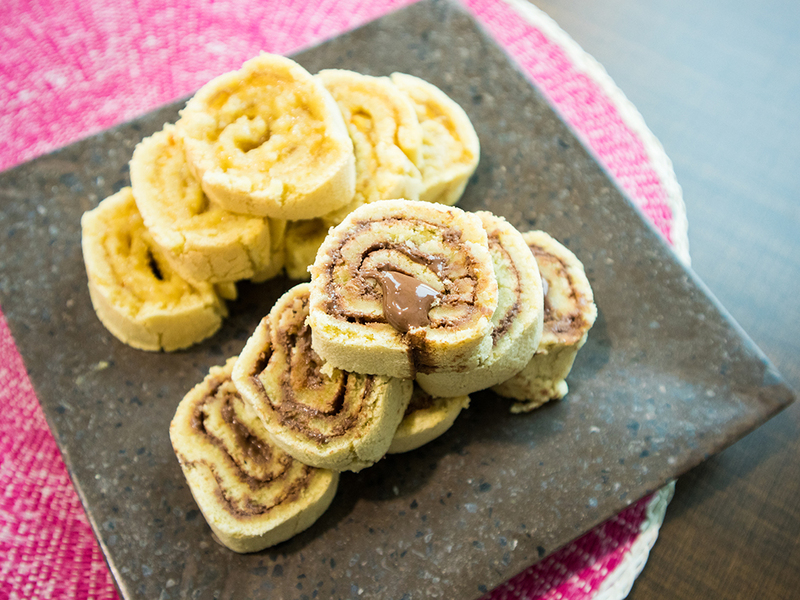 Bahulu roll replaces spongey Swiss roll batter with one made following the exact same recipe as that of kuih bahulu, resulting in a roll with a crispy exterior. Depending on how fluffy you get the batter to be, bahulu gulung can range from a texture that’s dense and chewy, to one that is almost as soft as a Swiss roll. The end result is a fairly sweet cake that can be paired with your favourite spreads from strawberry jam to kaya. 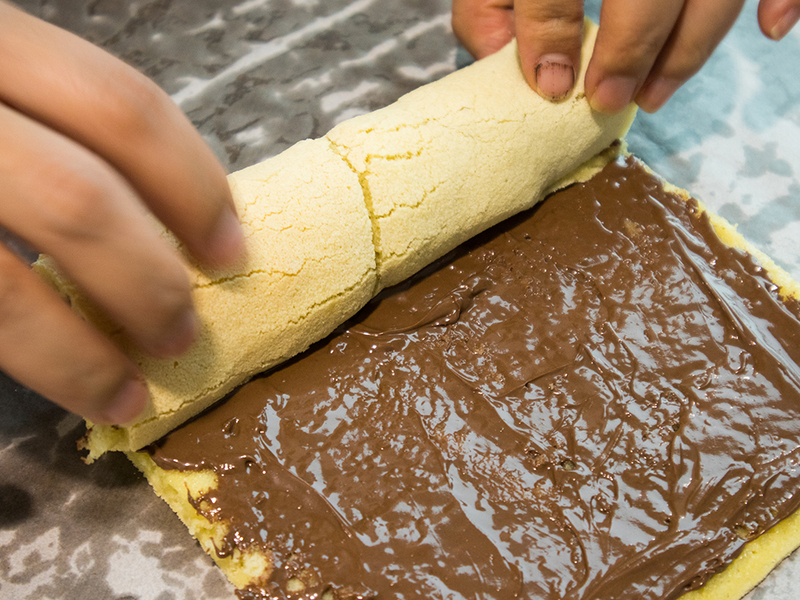 We tried ours with Nutella for a chocolatey explosion and they were absolutely delicious together. 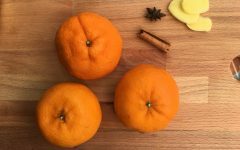 And if you prefer to balance out the sweetness of the cake, spreads that walk on the bitter side, like marmalade, also pairs very well with this bahulu roll recipe. 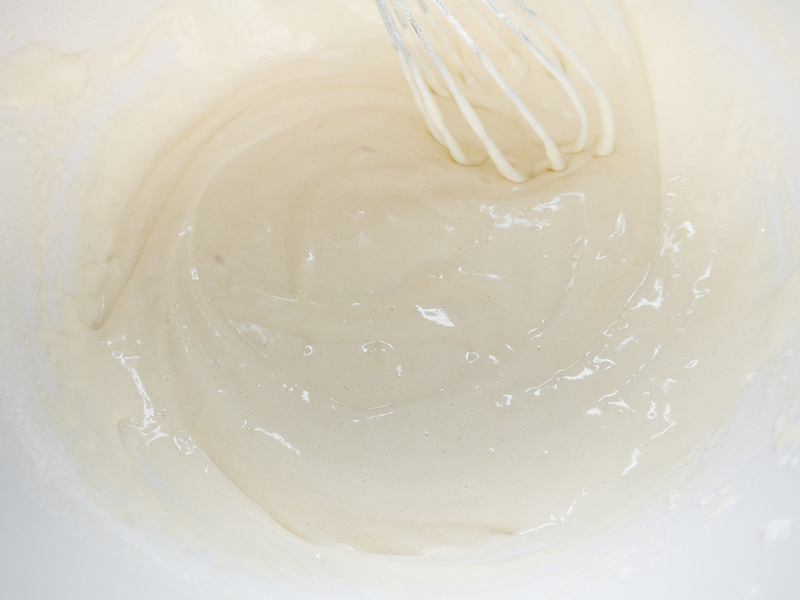 Traditionally, bahulu batter is made strictly by hand with a coil whisk and worked at for many, many, many minutes to get the texture right. 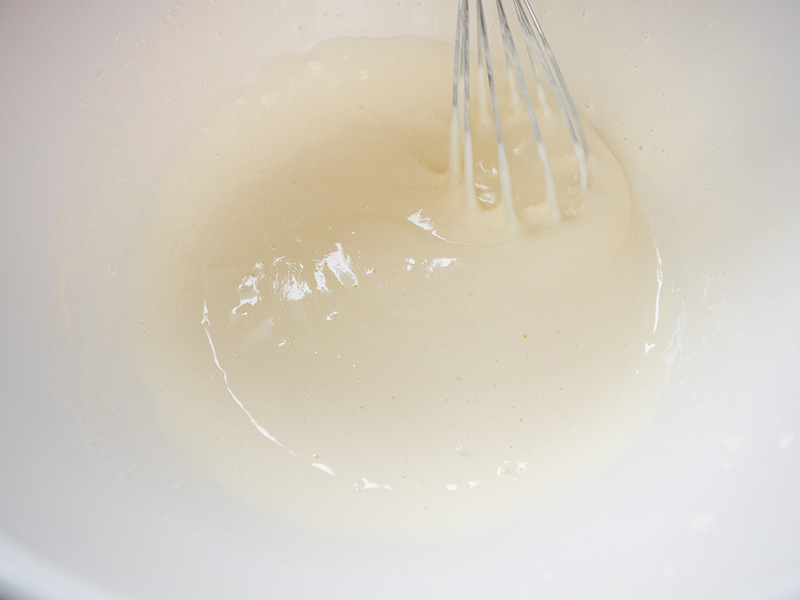 Unless you’ve got some impressive muscles, you may want to use an electric mixer to get the batter fluffy. Other than having to put your back, or rather, shoulder, into it quite a bit, this recipe for bahulu roll is actually quite simple and requires few ingredients. It’s a great budget-friendly cake too as it only requires four main ingredients and a spread of your choice! 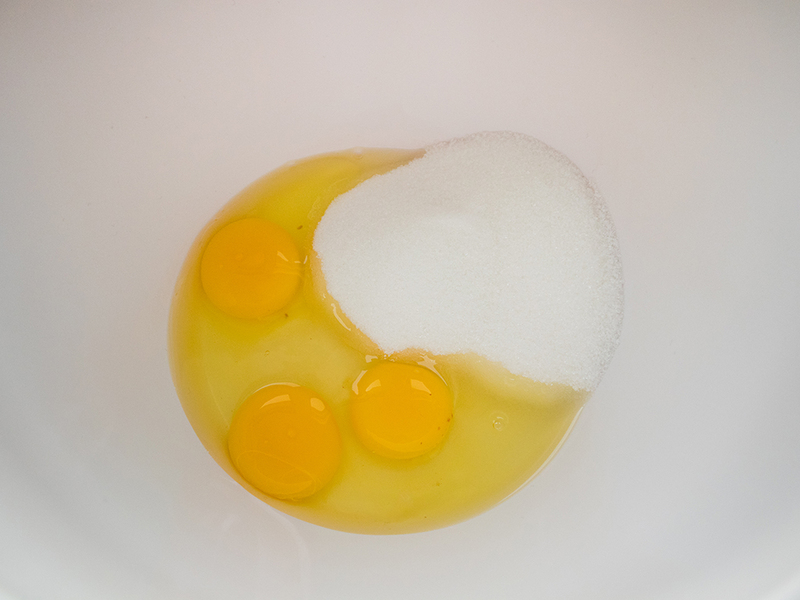 In a mixing bowl, combine sugar and eggs and beat with an electric mixer or whisk until pale yellow and fluffy and the sugar has completely disintegrated. Add vanilla essence and beat to combine mix through. 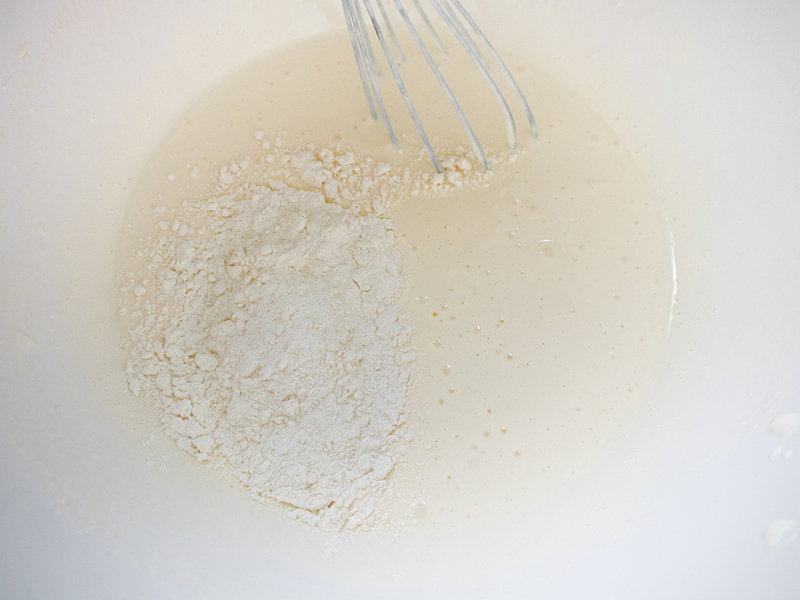 Next, add whisked flour in one third at a time. 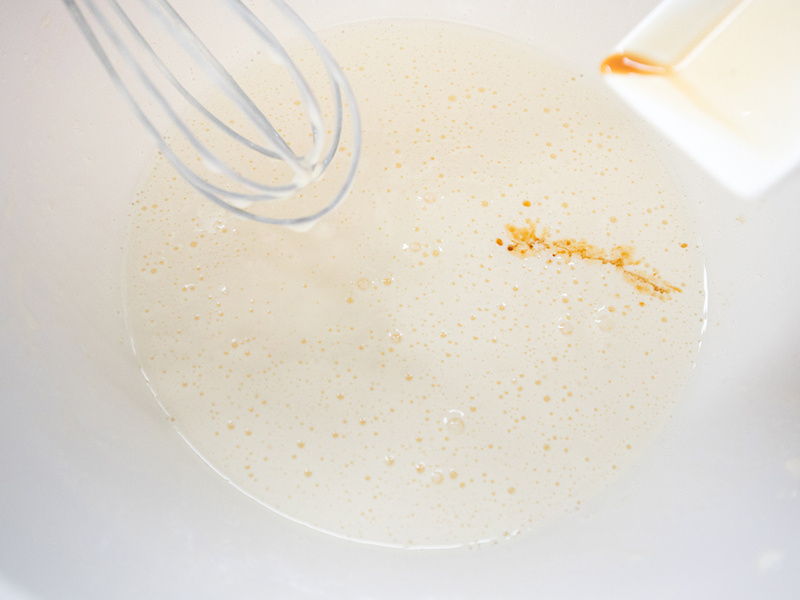 Mixing it with a regular whisk or spatula into the batter to combine. Line a square baking tray with some waxed or baking paper. 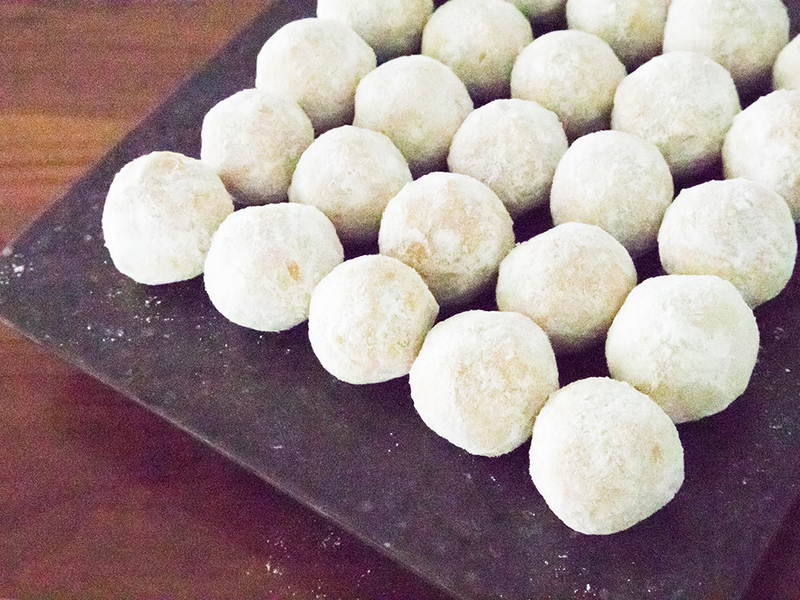 We used a 10”x10” baking tray. Grease the entire surface with butter. 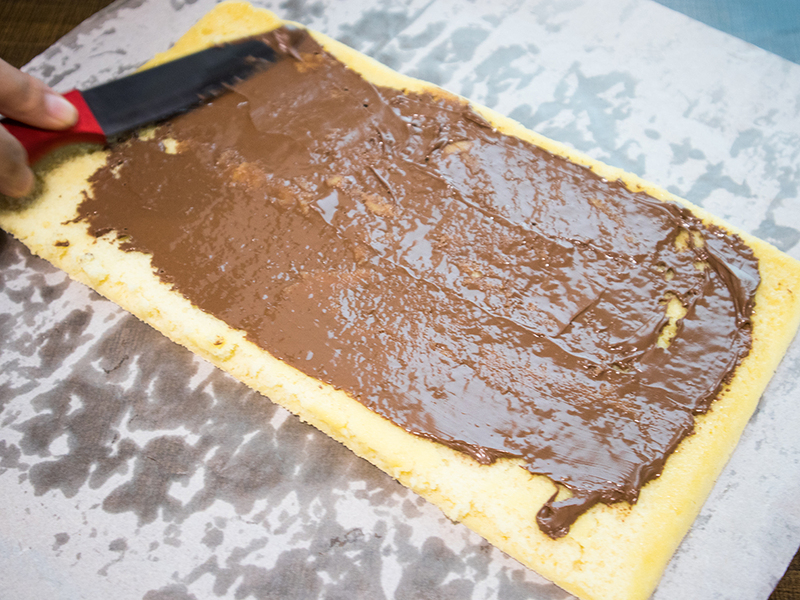 Pour batter into the greased baking tray, using a spatula to spread the batter to all corners of the baking tray. Do make sure the batter is evenly spread. Pop the tray into the oven and bake it at 200°C on the top rack for 20 minutes. Then, without opening the oven door, turn down the heat to 180°C and let it bake for another 5 minutes. 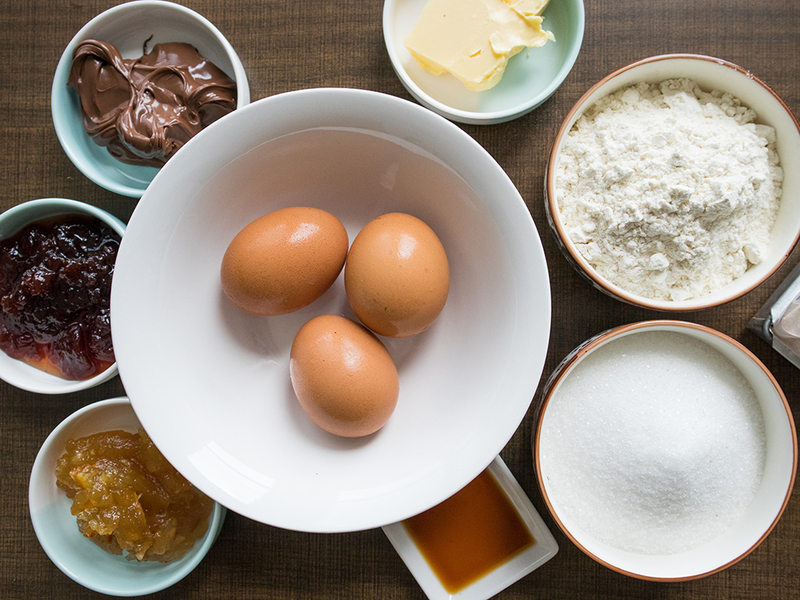 Once completed, check to see if your cake is done by inserting a wooden dowel or toothpick. If it comes out clean, your cake is ready. If it’s still wet, continue baking for another 5 minutes. 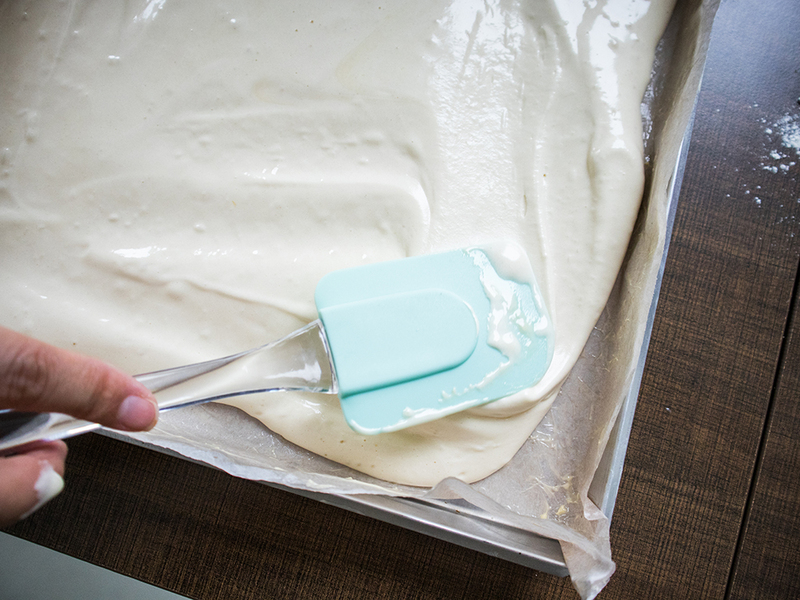 Lay a clean sheet of baking paper on a baking sheet, tray or other surface large enough to hold the cake. While the cake is still hot, carefully turn it over onto the fresh surface to remove the cake from the tray. Working quickly but gently, peel off the baking paper. Optional step: If you’d like two different fillings for your bahulu roll, cut your cake into equal halves (horizontally or vertically is fine, as long as it’s not diagonally! We want rectangles, not triangles) . This also makes the rolling step a little easier, especially if this is your first time trying to make any kind of roll cake. Spoon generous amounts of your favourite filling onto the cake and spread it to cover the entire surface. 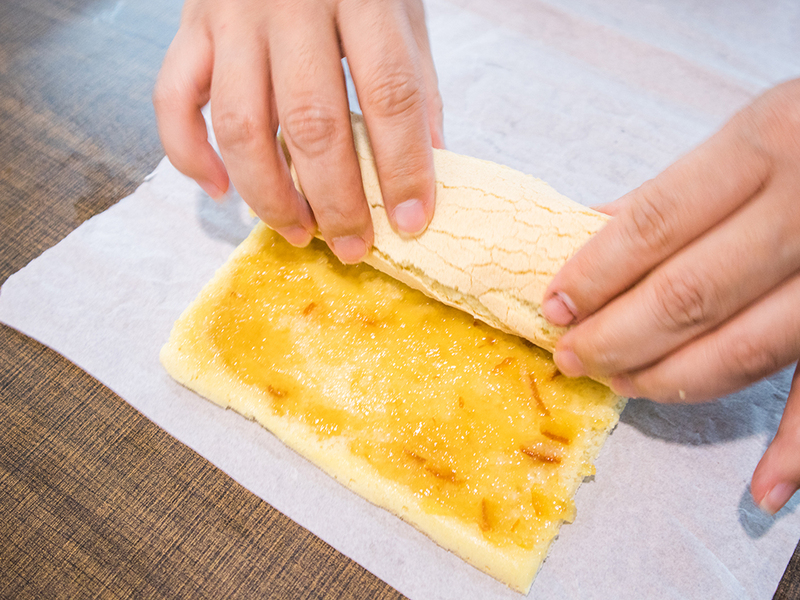 Start rolling your cake inwards towards the spread, starting at one end until you complete the roll. 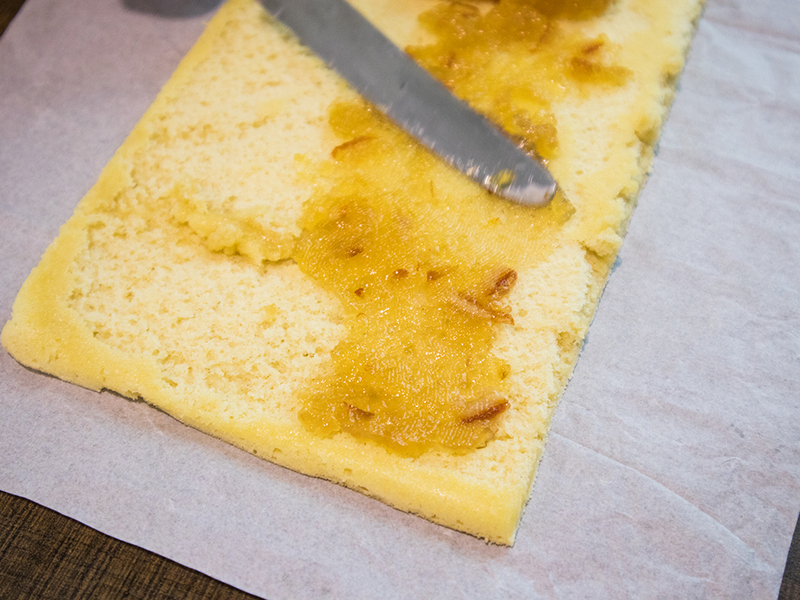 This step is why it’s important to work quickly while the cake is still hot, as the crust will harden as it cools, resulting in cracks on the surface when you roll the cake up. 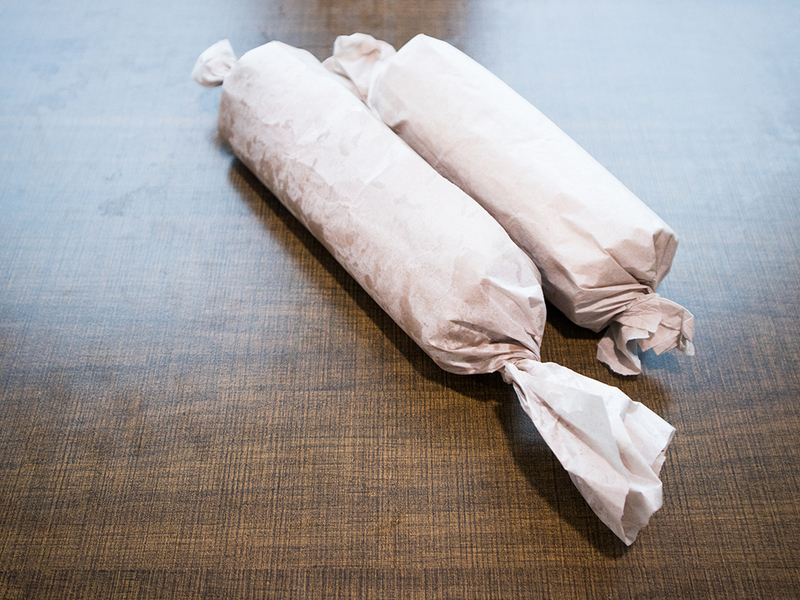 Wrap your completed roll with some wax paper and let it cool before slicing and serving. This helps to keep its shape. Repeat steps 5 to 7 if you’re doing a second flavour. Before serving, use a serrated knife to slice the bahulu roll. Have fun with your spreads! Nothing is stopping you from trying out spreads such as cream cheese, whipped cream, peanut butter, durian and so on. 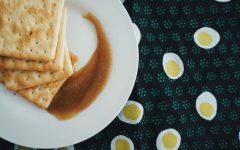 You can even do a combination of spreads like peanut butter and jam. 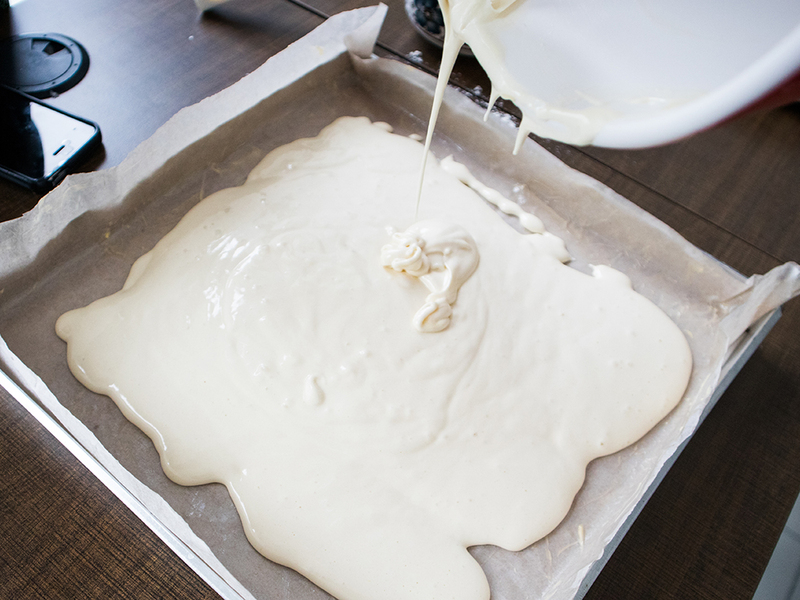 Just ensure your spread isn’t watery, or it will seep into the cake and you’ll end up with a mushy mess. Bahulu roll is a great tea-time snack. Serve it with some kopi-o or teh-o kosong to balance out the sweetness of the cake. And just in case you didn’t hear us earlier, using an electric mixer will save you a lot of time and having to pay a makcik urut to come massage your shoulder later. But if you do have to call a makcik urut, serve her your bahulu gulung! We hope you’ll enjoy this bahulu roll recipe. It’s a fun and easy cake to put together and it’s one that doesn’t require the most expensive or fanciest of ingredients. 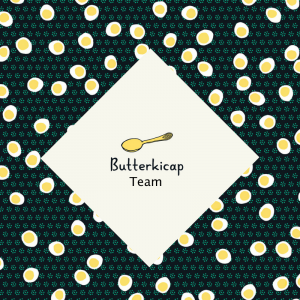 Just remember this – the fluffier your batter, the fluffier your cake! Bake it tonight, or tomorrow or this weekend, and show us your roll by tagging your pictures with #butterkicap.